Over the past 23 years we've weathered the storms of the .com years, deployed hundreds of solutions, taken on apprentices, jumped on bandwagons and perfected our techniques. The real beauty of working online is that it doesn't matter if your company is next door or on the other side of the planet. Ziontech has customers from all parts of the UK, Europe and the World. Some of our clients we have never even met in person! Much has changed in the last 23 years, new phrases like domain name, page rank and content management have entered our vocabulary. Some people even realise that a bounce-back has nothing to do with tennis. Much of what we now consider everyday communication has, in fact, only been "everyday" for the past 14 years. Ziontech's founder and creative director, Tim Clark, started in computing way back in 1981 (at the age of 11) when he would borrow a ZX81 from his neighbour to experiment with writing simple programs. A short career as a programmer followed in the late '80s but it wasn't until 1994 that he really found his passion. Whilst using bulletin boards and newsgroups was common place in the late '80s and early '90s, the web wouldn't arrive properly until '94/'95. Tim immediately saw the potential of this new technology and started a small web design agency, Wisdom Internet, in late 1995. By the end of '98 his company boasted such clients as Amstrad, Shortbreaks.com and other notable dot.com ventures. It had also spawned its own hosting arm - JustSpace.com - moved into new offices and employed an entire team of developers. By 2000 Zion Technology was incorporated as a limited company and in 2002 this was shortened to just Ziontech. The company expanded via home grown apprentices and kept up with the feverous advance of technology via constant learning. 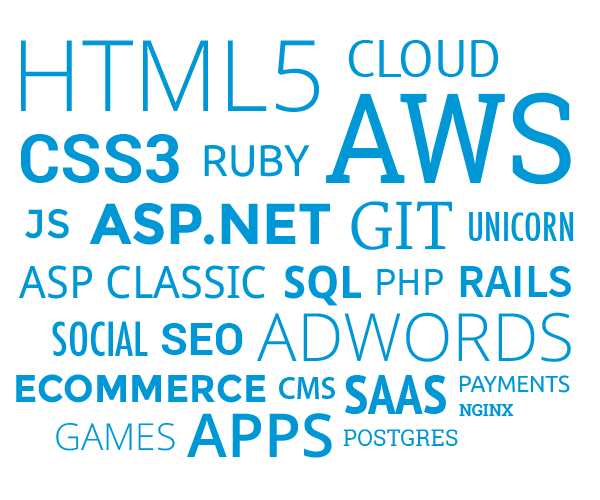 Web 2.0 came and went, CSS3 was born and HTML5 began to appear. Designing responsive websites that work across mobile, tablet and desktop devices is now the norm. The demand for digital business solutions is at its highest with many companies now investing and reinvesting in their digital presence. We're into the 29th year of 'The Internet', the way we consume information and the way we work is being shaped by web technology. We're working with more companies than ever to solve complex business problems with simple, easy to use web-based solutions.